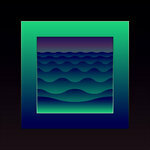 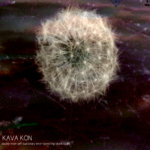 Best place to buy Kava Kon songs is on bandcamp. 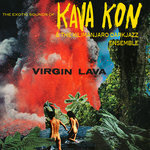 We see most $$$ for your support which allows us to bring you more cool kava kon songs and merchandise in the future! 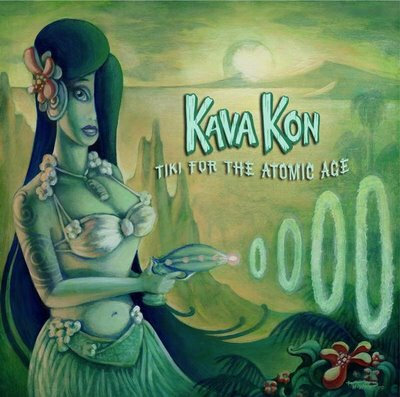 Includes unlimited streaming of Tiki for the Atomic Age via the free Bandcamp app, plus high-quality download in MP3, FLAC and more. Kava Kon's 2nd album released on Dionysus Records out of Burbank CA. 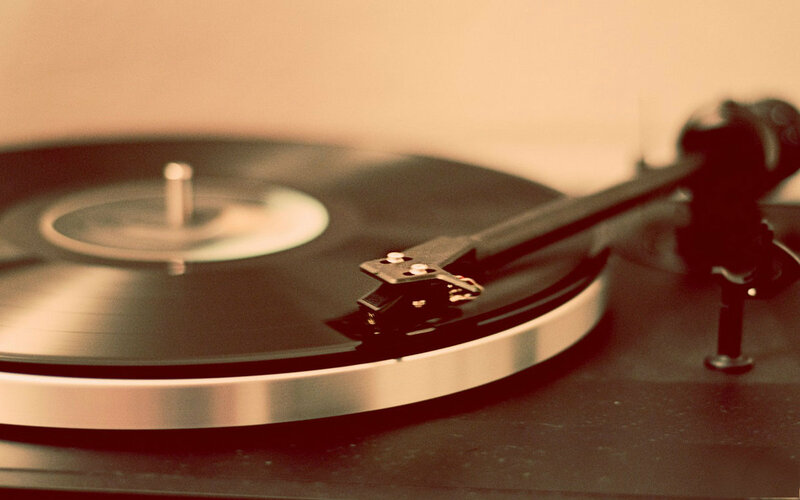 A unique mix of exotica, electronica, soundtrack, dub, western, world beat, ambient, and lounge. 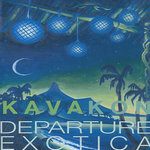 guest artists: Trisha Shandor, Terry Herald, Mark Stone, Ariana, Ceeca Star Begley, Lalena Malloian, Ali Lexa.